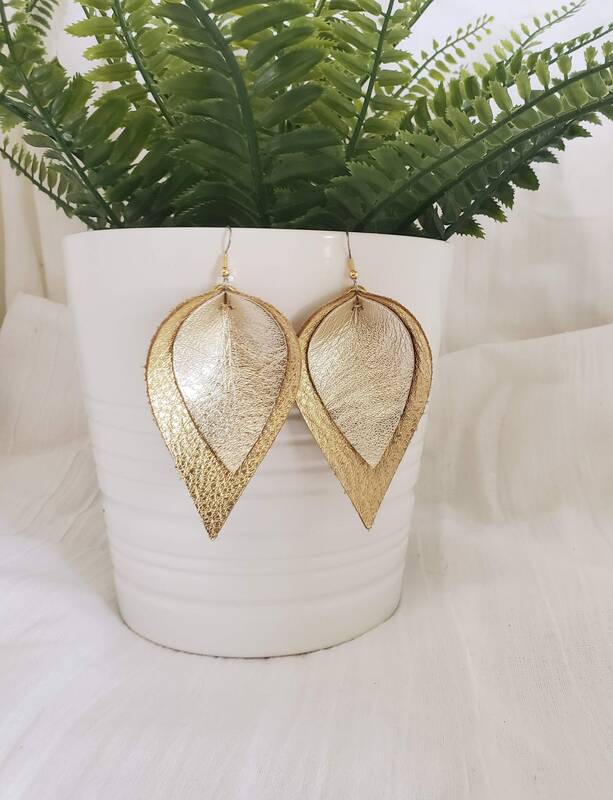 Statement earrings are this season's hottest trend! 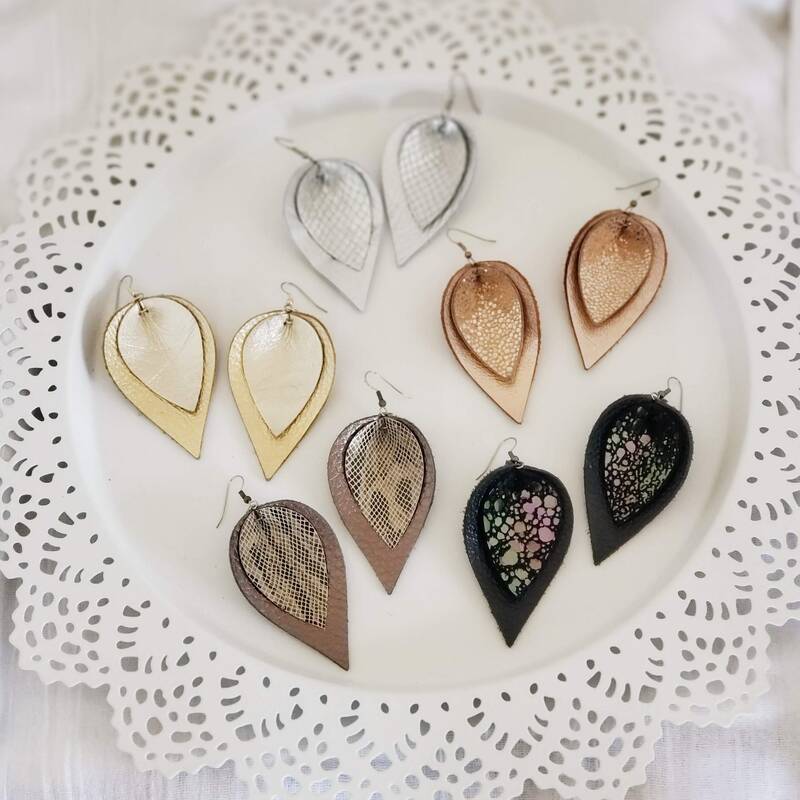 Update your wardrobe with these beautiful layered leather earrings. They are so lightweight, flexible and comfortable you won't even remember you are wearing them. Who says comfort and fashion can't go hand in hand? 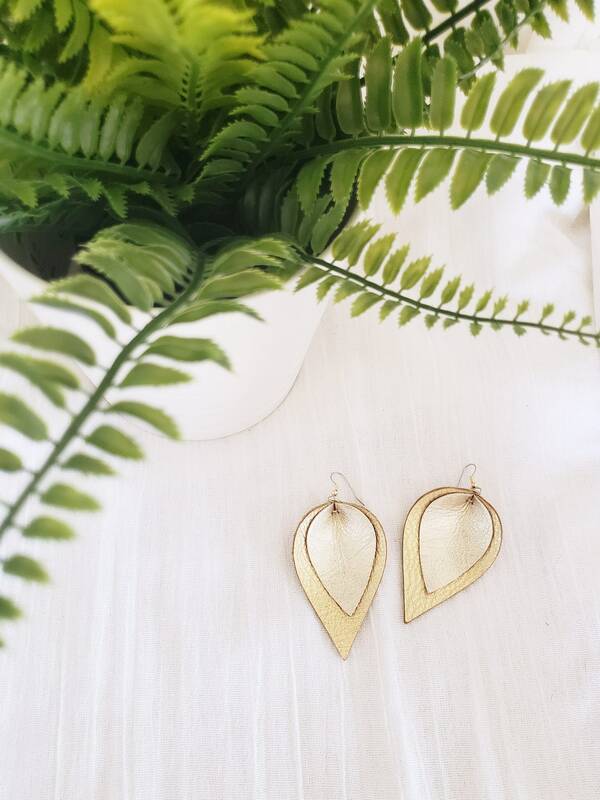 As part of our summer shimmer collection, Precious Metals combines two of our most popular and versatile colors, gold, and silver. You cannot go wrong with these beauties! 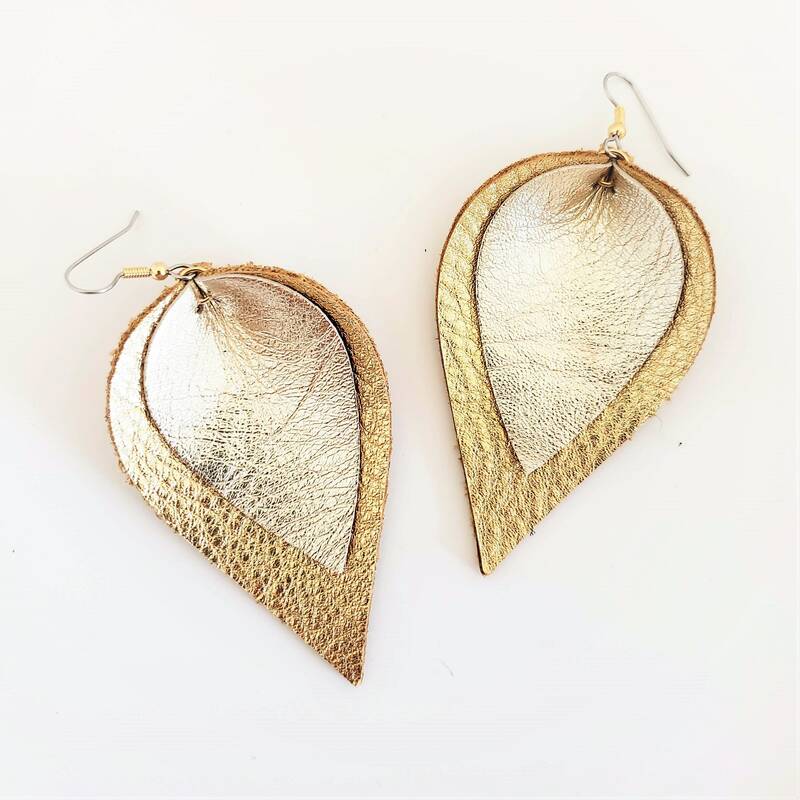 Add these to any outfit to instantly give it a touch of class, sophistication and polish. Perfect for vacation, since they literally go with everything. No need to pack a million accessories. 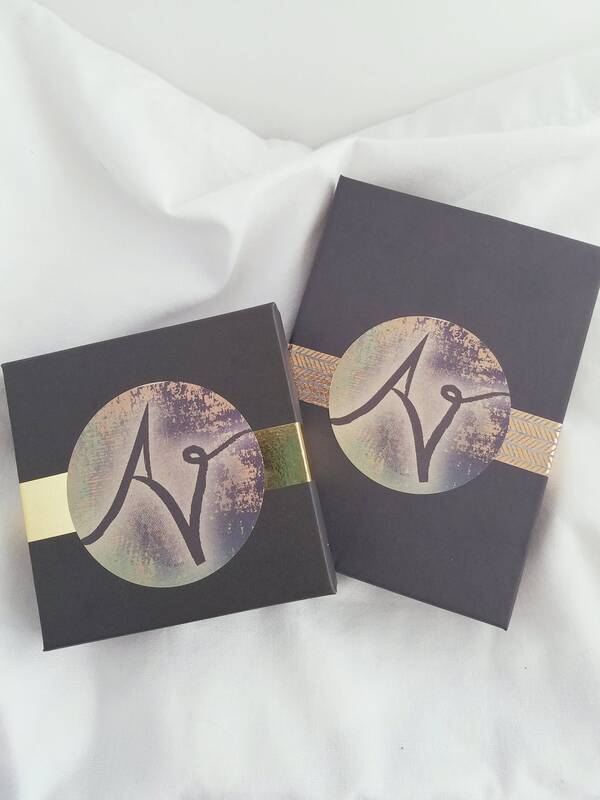 And as always, each piece our jewelry comes beautifully packaged and ready for gifting. 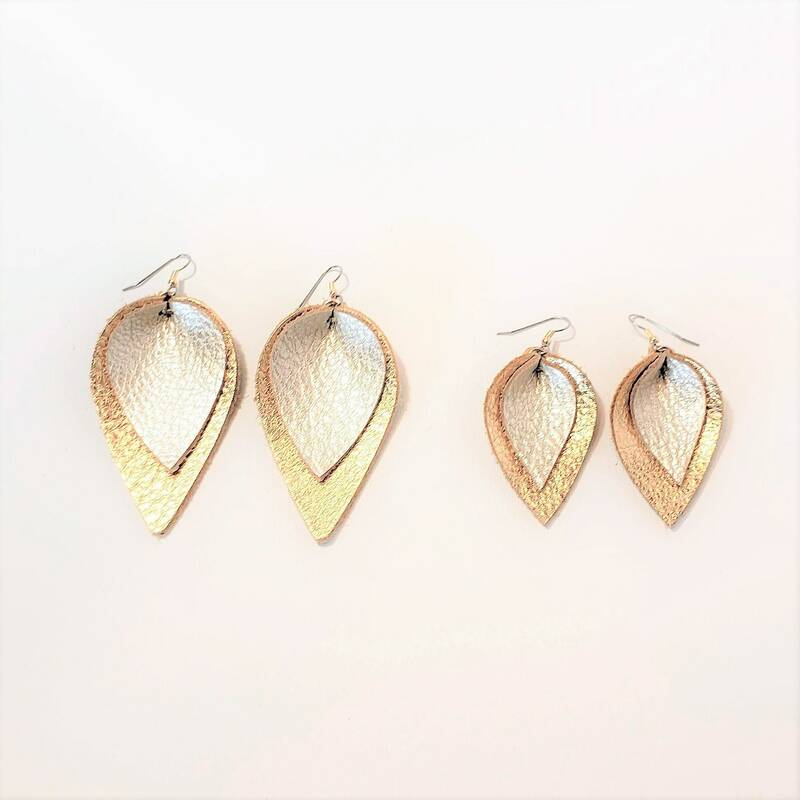 Large Earrings: 3 x 1.75"
Medium Earrings: 2.25 x 1.5"
Very cute - look exactly as pictured. Well made. Prompt shipping. Gorgeous and so well made. Gave as a gift to my dearest friend and she loved them! Beautifully crafted! Can’t wait to wear them.